Home » »Unlabelled » Was Buddha an Incarnation of God? The Buddha was a unique human being who was self-Enlightened. He had no one whom He could regard as His teacher. Through His own efforts, He practised to perfection the ten supreme qualities of generosity, discipline, renunciation, wisdom, energy, endurance, truthfulness, determination, goodwill and equanimity. Through His mental purification, He opened the doors to all knowledge. He knew all things to be known, cultivated all things to be cultivated, and destroyed all things to be destroyed. Indeed, no other religious teacher was comparable to Him in terms of cultivation and attainment. So special was He and so electrifying His message, that many people asked Him ‘What(not so much as Who) He was’. there were numerous attempts of others to turn Him into a god or a reincarnation of god. Never did He agree to be regarded as such. In the Anguttara Nikaya, He said: ‘I am not indeed a deva, nor a gandharva, nor a yaksa, nor a manusya. Know ye that I am the Buddha.’ After Enlightenment, the Buddha could no longer be classified even as a ‘manusya’ or an ordinary human being. He belonged to the Buddha Wangsa, special race or species of enlightened beings, all of whom are Buddhas. Even today there are certain religionists who try to absorb the Buddha into their beliefs as a way of gaining converts among Buddhists. 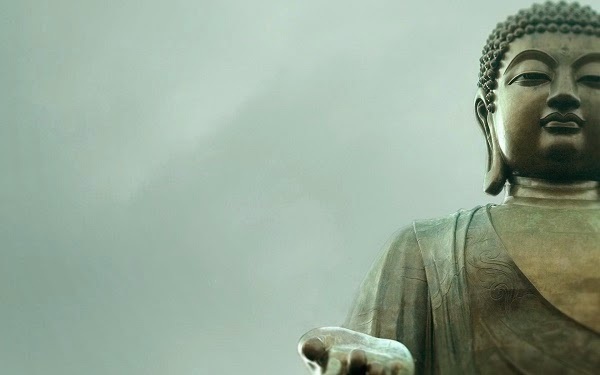 Their basis for doing so is by claiming that the Buddha Himself had predicted that another Buddha would appear in this world, and that the latest Buddha will become even more popular. One group named a religious teacher who lived 600 years after Gautama the Buddha as the latest Buddha. Another group said that the next Buddha had already arrived in Japan in the 13th century. Yet another group believed that their founder came from the lineage of great teachers(like Gautama and Jesus) and that founder was the latest Buddha. These groups advised Buddhists to give up their old Buddha and follow the so-called new Buddha. While it is good to see them giving the Buddha the same status as their own religious teachers, we feel that these attempts to absorb Buddhists into another faith by misrepresenting the truth are in extreme bad taste.